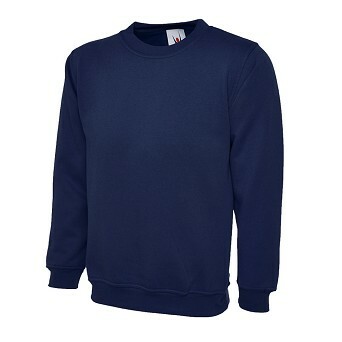 Clothing : Sweatshirts : Classic Sweatshirt with Embroidery : Driving Sales Ltd. Select the quantity and size you require for each colour and place your order online. 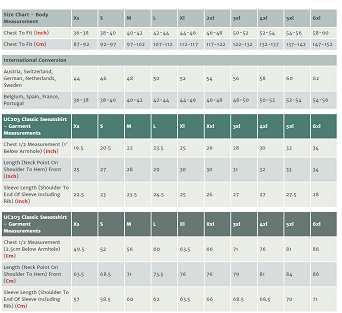 Sizes:XS 36/38" S 38/40" M 40/42"/ L 42/44 " / XL 44/46" / 2XL 46/48"